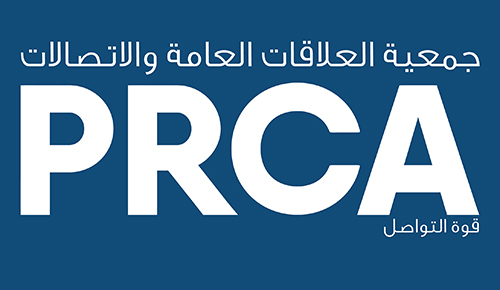 PRCA MENA is pleased to announce that the 2019 PRCA MENA Awards are officially open for entries. The awards are a fantastic opportunity to gain well deserved recognition for the best campaigns, teams, and individual communicators over the past year. They are open to all parties involved in the use of PR and communications, including: consultancies, in-house communications teams, digital agencies, marketing teams, and media owners. There will be 18 categories to enter, with new additional categories being: Journalist of the year; Corporate Communications Campaign; and Social Impact Campaign. The PRCA MENA Awards will take place on 13th February, 2019, and will follow The In2 Summit hosted by the Holmes Report on the same day. The early bird entries will be open until 31st August at the discounted rate of 375AED for Members. The final deadline for entries will be 27th November, 2018. You can find out information on the Awards here, the categories here, and the entry guidelines here.